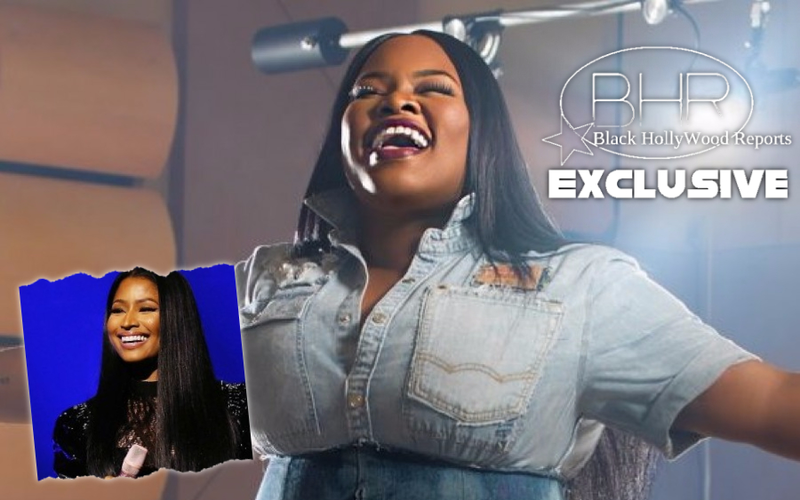 Gospel Artist Tasha Cobbs Team Up With Nicki Minaj For New Gospel Hit "I'm Getting Ready"
BHR Hollywood Reports...........Nicki Minaj continues her streak of features. 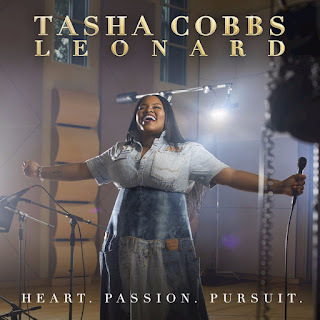 After linking up with Fergie and London On Da Track, the rap queen goes gospel with “I’m Getting Ready,” a collaboration with soulful songstress Tasha Cobbs Leonard. Nicki is currently crafting her follow-up to 2014’s The Pinkprint while collaborating with the likes of Yo Gotti, Mike WiLL Made-It, Quavo, and Future.